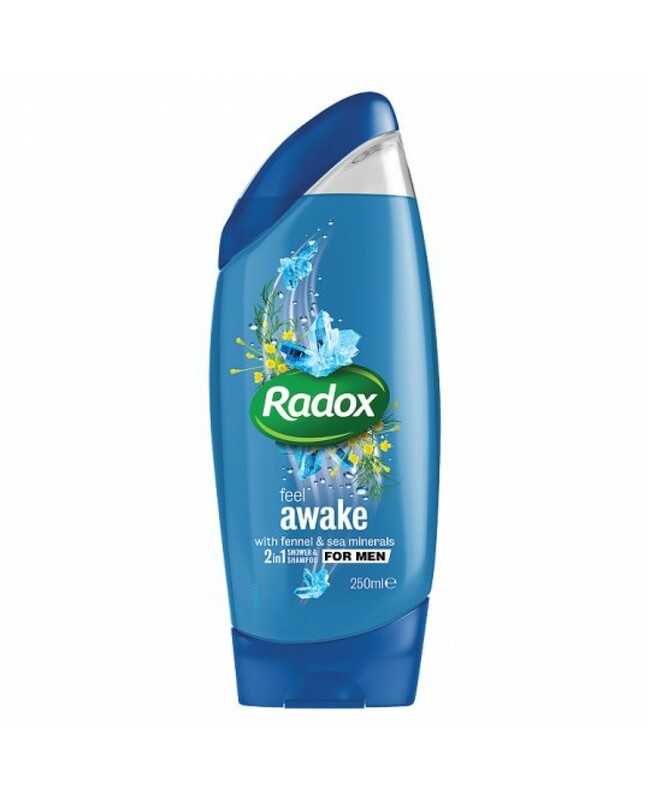 Radox 2-In-1 Shampoo & Shower Gel Is Made With Natural Ingredients, And Leaves Your Hair & Body Smelling Amazing & Fresh, And Your Mindset Awake! Leaves You Feeling Fresh, Clean & Awake! Excellent For Your Hair & Body!